Let us create a custom website conversion strategy for you today! We'll reach your target audience in the most cost efficient fashion. No matter where they are. Reputation is everything. UpShift online reputation management services are designed specifically to analyze any content about your brand and protect you against any negative associations. Let us turn your visitors into satisfied customers. 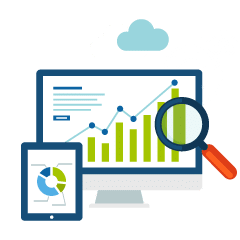 Our expert team will analyze your website content and develop a comprehensive conversion strategy. Social media can be a powerful tool, but only if utilized correctly. 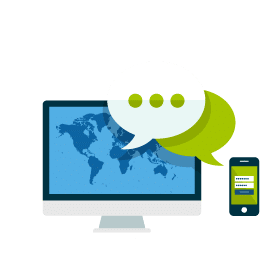 Our Social Media Marketing professionals will produce comprehensive reports and technical audits to assist your business in a wide range of digital marketing areas. Get your brand noticed with our professional SEO services! 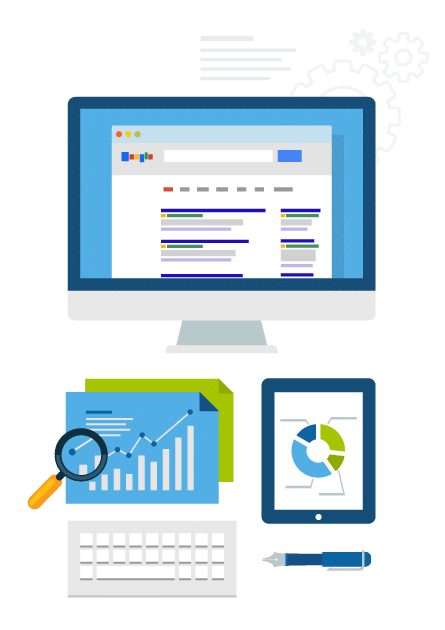 We will help your website increase its organic search score drastically and help you reach the highest ranking, even when it comes to competitive keywords. UpShift Digital: Your leading search engine and social media optimization experts! Get your business noticed in your local area and maximize your presence on search engine results on a local scale. Google Maps Optimization is one of the best ways to get your brand noticed and is a crucial aspect of every successful local marketing strategy – let the professionals from UpShift Digital help you master it! 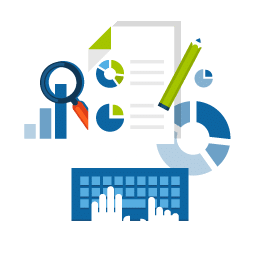 Reach the highest ranking on any search engine by delivering quality content and relying on powerful link building. 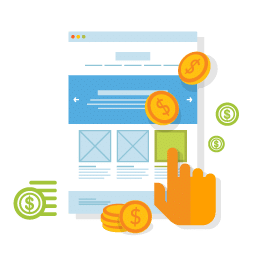 Expand your reach significantly by taking advantage of the paid listings Google AdWords and Microsoft AdCenter have to offer. A strong online presence starts with a well designed website. Take advantage of our affordable, yet effective web design and e-commerce services! Excite your audience and turn your leads into loyal clients with custom email templates that resonate with your brand!